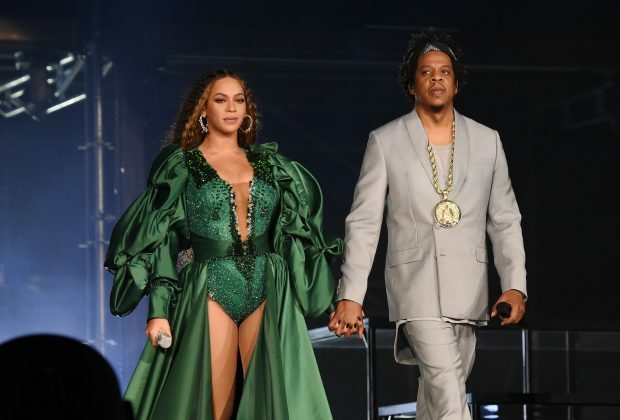 Jay-Z and Beyonce' recently announced that they're both adopting a vegan lifestyle. 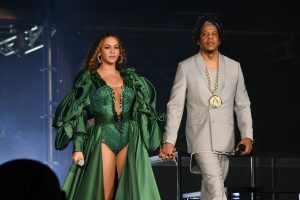 The power couple also challenged their fans to do the same in the intro for a new book titled, "The Greenprint: Plant-Based Diet, Better Body, Better World," by Marco Borges. Several years ago Legendary Yonkers rapper Styles P started a chain of natural juice bars with three locations in the New York City area. hip-hop is embracing health and wellness now more than ever. 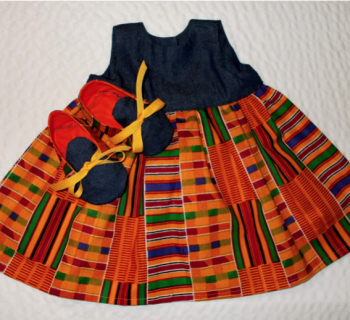 Hip-hop has a reputation for perpetuating negative stereotypes. This criticism is extremely short-sided, and often just lazy. Rappers are increasingly using their influence to promote healthy living. 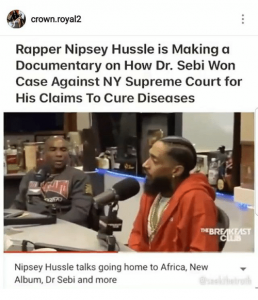 Grammy-nominated rapper Nipsey Hussle is currently producing a documentary on Dr. Sebi, a natural healer and herbalist who claimed to cure a number of diseases through a vegan diet. The 'Victory Lap' rapper spoke about the documentary during an interview with The Breakfast Club last February. Nipsey Hussle also talked about quitting lean and alcohol. The current trend of rappers promoting wellness coincides with an overall shift in the collective consciousness of the culture. Being "woke" is the new cool. Reevaluating and opening your eyes to destructive habits naturally leads to healthier choices. Styles P was one of the first people in hip-hop to advocate for a healthy plant-based lifestyle. He stated in multiple interviews that he made the change in his diet after noticing his own toxic moods and actions. 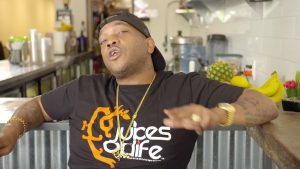 The Lox member now owns juice bars, Juices For Life, in The Bronx, Yonkers, and Brooklyn. Hip-hop radio personalities Angela Yee and DJ Envy of The Breakfast Club also co-own the Brooklyn location. Juices For Life are all located in areas where access to fresh fruits and vegetables are limited. Hip-hop is now officially the highest grossing genre in the world. It's great that a growing number of artists are using that influence for good. It's easy to criticize, but let's give credit where it's due.